Grootte van hierdie voorskou: 800 × 600 piksels. Ander resolusies: 320 × 240 piksels | 640 × 480 piksels | 1 024 × 768 piksels | 1 280 × 960 piksels | 3 648 × 2 736 piksels. 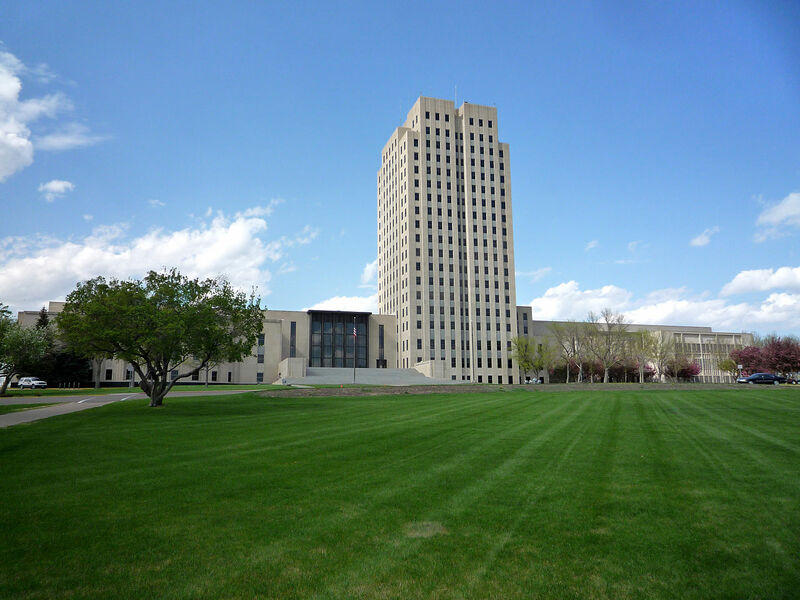 English: North Dakota State Capitol, Bismarck, North Dakota, USA. Photo taken by Bobak Ha'Eri, on May 21, 2009. Please observe license and properly cite in use outside Wikipedia. If you have any questions about the licensing, please feel free to use the contact information at my user page.